Alice became involved in progressive politics while at Bryn Mawr College where she majored in psychology but like many in her generation, became increasingly interested in US foreign policy and ending the Vietnam War. In medical school she began her study of the complex relationships between medicine, social justice, and politics and joined her first consciousness raising group. She developed a life-long passion for feminism and health care reform and worked on the first edition of Our Bodies Ourselves. She turned her main political focus to working for peace with justice in Israel/Palestine in 1997 with a group of other Jewish activists involved with the Boston Workmen’s Circle. Alice is a board certified obstetrician-gynecologist who graduated from Boston University School of Medicine in 1974. Since 1978 she has been on staff at Beth Israel Hospital, now Beth Israel Deaconess Medical Center, and has had an appointment at Harvard Medical School as an Assistant Professor Obstetrics, Gynecology and Reproductive Biology. Alice was the Honorary Co-Chairwoman for the Our Bodies Ourselves 25th Anniversary. She received a Key Contribution Award from Harvard Community Health Plan in 1996, was named one of the ten Jewish Women to Watch by Jewish Women International in 1998, and one of Boston Magazine’s Best of Boston’s Women Doctors in 2001. In 2004 she received a Community Service Award from Harvard Medical School Office for Diversity and Community Partnership for work with the Jewish American Medical Project and in 2006 she was named in Feminists Who Changed America 1963-1975 edited by Barbara Love. 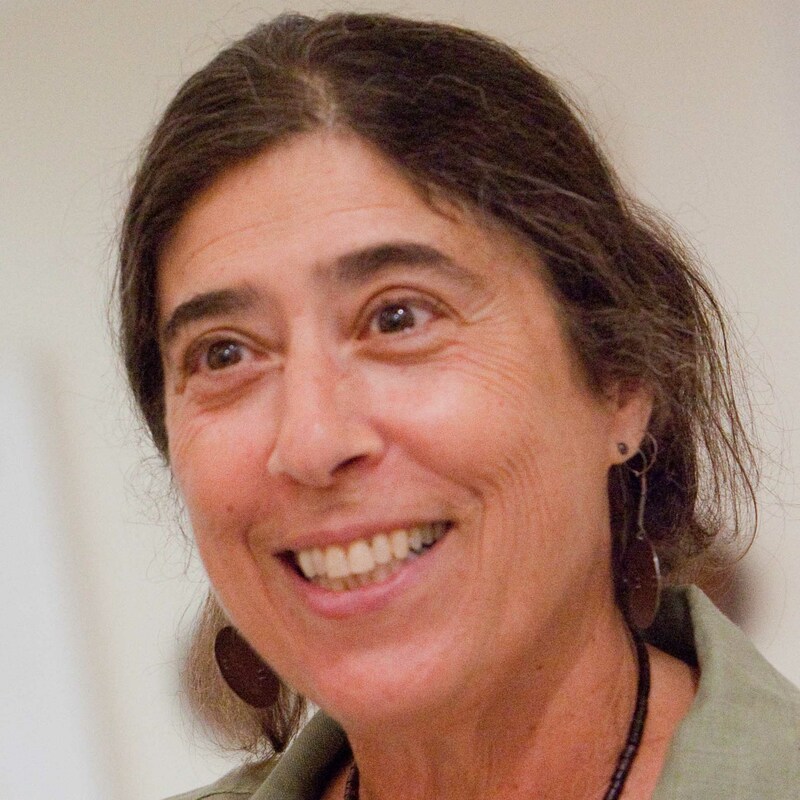 Alice is a co-chair of American Jews for a Just Peace (formerly Visions of Peace with Justice in Israel/Palestine), on the coordinating committee of Jewish Voice for Peace Boston and on the board of the Gaza Mental Health Program. She has organized numerous lectures and seminars between American and Israeli Jews, Palestinians, Christians, and Muslims, working to stimulate dialogue and understanding based on mutual respect and to build political activism with a focus on the responsibilities of the US government. 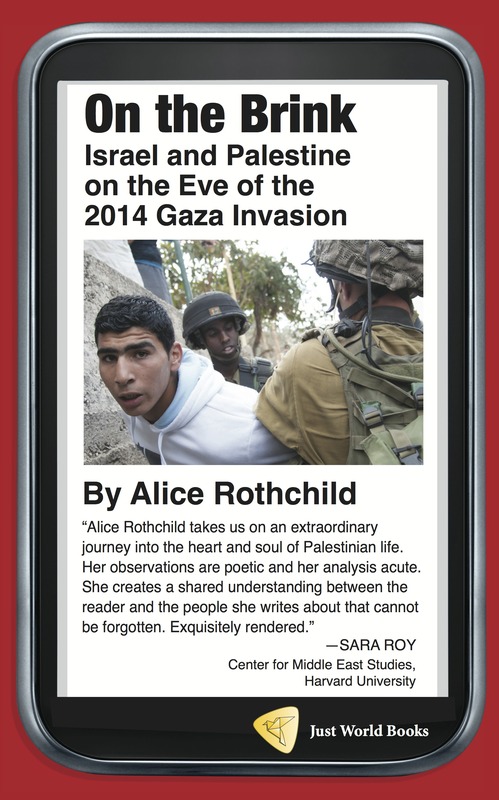 Since 2002, Alice has been working with others on the Health and Human Rights Project (formerly the Jewish American Medical Project), to organize delegations to Israel, the West Bank, and Gaza, collaborating with Physicians for Human Rights – Israel and the Palestinian Medical Relief Society and a growing number of other NGOs and local organizations. 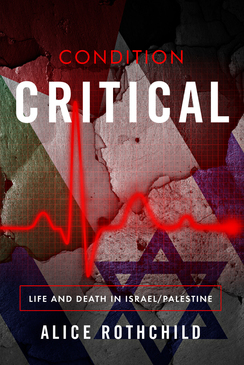 She has spoken and written extensively about her experiences to medical, religious, political, university, and other audiences. She began blogging from the region in 2010. Alice now lives in Brookline, MA with her husband, Dan Klein who is a cabinet maker and avid hiker. They have two grown daughters who live on the West Coast and share their activism and enthusiasm for the great outdoors. When not obsessing about the many social injustices at home and abroad, Alice enjoys walking, swimming, making music, writing poetry, gardening, cooking, and the love of friends and family. Dr. Alice Rothchild speaks about silencing voices that question Israeli actions at the National Press Club and a Just Peace in Palestine.